At Schlitzer Allen Pugh funeral home, we are a compassionate and dedicated staff of funeral service professionals to help you through this challenging time. Located in Schuylkill County, PA, we serve the towns of Pottsville, Port Carbon, St. Clair, Schuylkill Haven, Cressona, and Minersville. We offer a full range of funeral services including cremation, embalming, burials, and traditional funeral services. We have a variety of caskets and urns from which to choose to fit all tastes and budgets. All of your funeral arrangements can be made here with our attentive staff available to guide you. One thing you can be sure of during this time of mourning is that your funeral planning is in the best of hands. 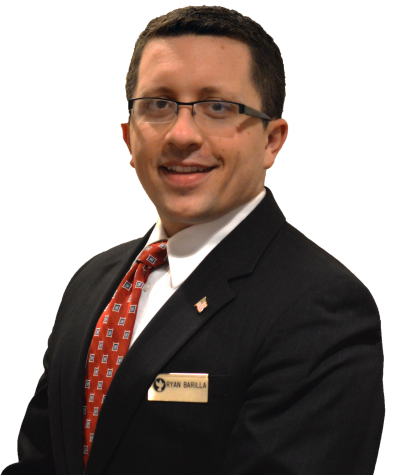 Our caring staff is knowledgeable and educated, and many are certified funeral directors. Most are from and live in Schuylkill County and even attended high school here. Our team represents decades of experience in funeral homes and funeral services. We provide quality and caring service to you and your family. Please reference our multitude of testimonials from previous customers to see how we go to any length to help you and your family with whatever you need. 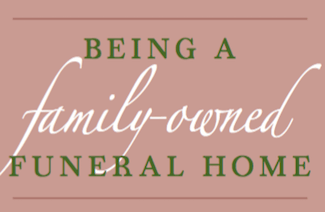 Planning and holding a funeral is a healing step in the grieving process. Death can be emotionally devastating and financially challenging. We are here to help, with a welcoming and comfortable environment to receive family and friends. We have a large reception area for viewings and visitation, with plenty of room for plants and flowers. We offer a range of personalized services to suit your family'wishes and requirements. You can count on us to help you plan a personal, lasting tribute to your loved one, and we'll carefully guide you through the many decisions that must be made during this challenging time. To make things easier for you, we do offer three levels of tribute packages. They include items that most families find meaningful, such as a framed print, tri-fold programs and thank you notes. Special tributes for veterans are also available, which include a flag folding ceremony during which a flag is presented to the veteran’s family, and the playing of Taps. The service is performed by a funeral honors detail consisting of at least two members of the Armed Forces. It is a beautiful and moving ceremony to honor your loved one’s military service to our country. Other services we offer besides funeral planning include flower ordering, funeral pre-planning, and graveside services. You are welcome to call us at any time of the day, any day of the week, for immediate assistance or visit our funeral home in person at your convenience. Please read our Frequently Asked Questions to get answers to some of the most common funeral related questions you might have. We also provide a wealth of information here on our web site so you can learn more about us from the privacy of your own home. On our web site, you can see the merchandise we offer, access special links to various resources, learn about our programs and tributes, veterans’ offerings, read obituaries, and get directions to our facility. Angela M. Mestishen – Regnier was born and raised in Schuylkill County. She attended St. Clair Area Schools and graduated from Pottsville Area High School. She graduated from Northampton Community College in 1995 with an Associate's Degree in Funeral Service Education. Prior to becoming licensed she completed her internship locally and then continued to provide her professional services to families within Schuylkill County while working at a local firm. Scott is a graduate of Pottsville Area High School class of 1978. Following graduation, he attended Penn State University. For the past twenty-seven years, he has been employed by Schuylkill County 911. Eight years ago he was appointed to the role of director of this life-saving community resource.